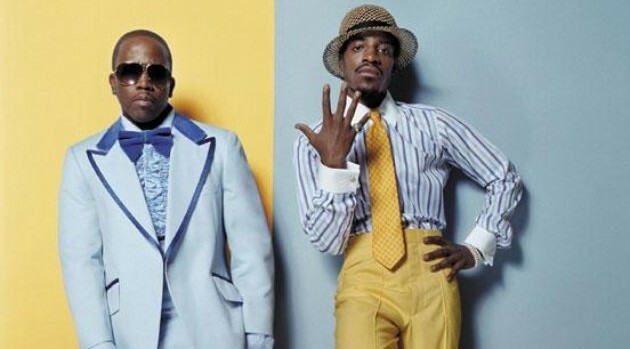 Outkast.comWith the 56th Annual Grammy Awards quickly approaching, Outkast‘s Big Boi is reliving what it felt like when the rap duo won Album of the Year for 2003’s double album, Speakerbox/The Love Below. The Grammys air live on CBS this Sunday night at 8 p.m. ET.